If you’ve ever experienced your share of weak magnets, you can appreciate a good strong magnet. Ever had a magnet on your fridge holding a sheet of paper that is so weak, that you walk by and both magnet and paper fall to the floor? Or a magnet that won’t even fix two or three pieces of paper to the fridge? It’s those little annoyances that we could all do without. These Endo magnet clips will do the job. Hell, if you want to put a heavy shoe on your fridge, you can. And it will stay. In fact, they can bear a load of 1 LB. Holds 20 sheets of paper. 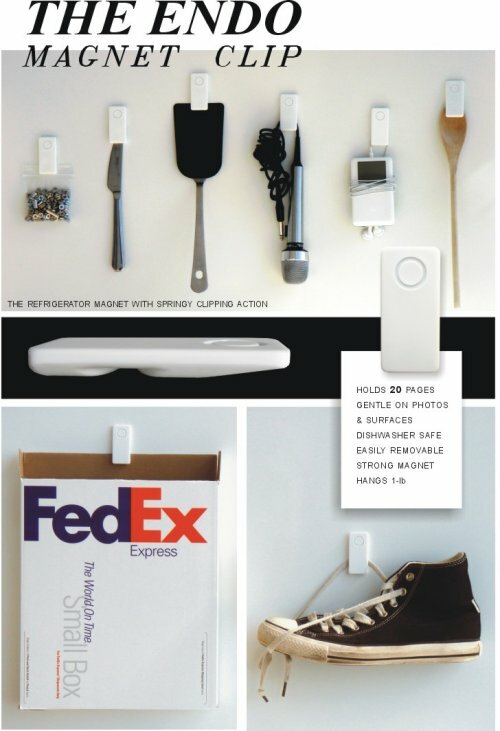 You could even hang up some of your gadgets and keep them organized. Just clip them in place. I’m not saying it’s a good idea to be hanging shoes on your fridge, but it’s nice to know you can. 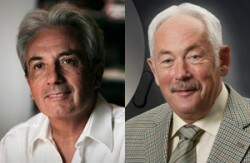 The 2007 Nobel Prize for physics was awarded joinlty to French physicist Albert Fert (pictured left) and German physicist Peter Grünberg for their work in magnetoelectronics, also known as spintronics. The two each made independent discoveries of magnetoresistance back in the 80′s, which uses the spin of electrons to store and transport information instead of using an electrical charge. This discover allows more data to be stored in a smaller physical space and in under a couple decades led to radically smaller hard drives for common items such as laptop computers, smartphones and iPods. The idea behind ferrofluid is to take a liquid that has magnetic properties and introduce a magnetic current through it. The field will then interact with the fluid, pulling and pushing it along the lines of current. When it’s in motion ferrofluid is an amazing thing to look at as it twists and distorts in patterns, looking almost like it’s some kind of alien life form related to The Blob. This is the ATLAS Detector, home of Barrel Toroid – the largest superconducting magnet ever built. The barrel-shaped magnet provides the magnetic field for ATLAS, a particle detector at CERN1′s Large Hadron Collider (LHC). The Barrel Toroid consists of eight precisely aligned rectangular-shaped superconducting coils measuring 5m wide, 25m long and weighing 100 tonnes. 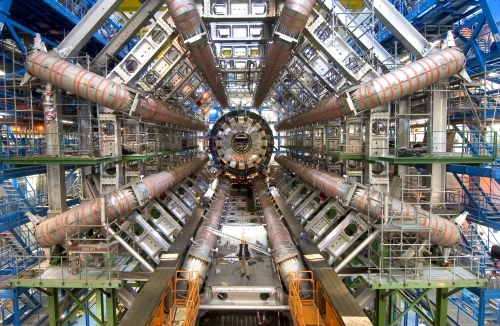 The magnet will be used in ATLAS to bend the paths of charged particles produced in collisions at the Collider. The goal of ATLAS is to answer questions like: why particles have mass, what is the unknown 96% of the Universe made of, and why Nature prefers matter to antimatter. 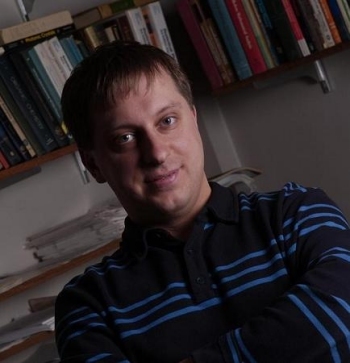 Tuesday at the Industrial Physics Forum in San Francisco, Marin SoljaÄiÄ‡, assistant professor at MIT, along with colleagues presented an approach to power and/or charge electronic devices wirelessly from a couple of meters away. This picture caught my eye and was so cool I just couldn’t resist posting about it. 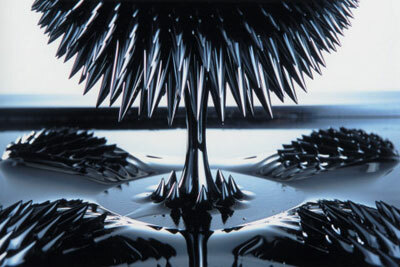 This is a liquid called FerroFluid. What you are looking at is a 3-D representation of a magnetic field revealed by this magnetic fluid. 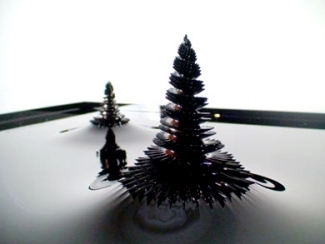 To get a really good look at this, check out this Google Video of Sculptures with Ferrofluid. The fluid is basically made up of very small (nano-small) particles of ferromagnetic material. Ferromagnetic items are the same type of magnets you would find on your refrigerator, except these are obviously much smaller. They are usually suspended in water, and something interesting is that although they are a common type of magnet, they do not retain their magnatism on their own, only when an external magnatism is applied. That is what gives them the ability to display the external magnetic field so well.